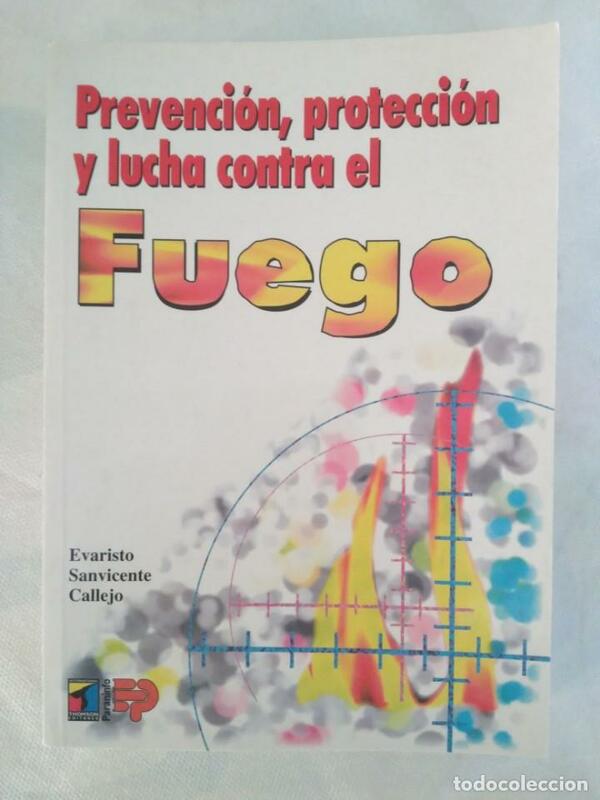 PREVENCIÓN DE RIESGOS LABORALES. EVALUACIÓN Y PREVENCIÓN DE RIESGOS. 2000. Hora oficial TC: 22:47:46 TR: 95 ms.